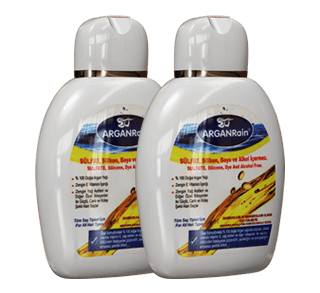 Argan Oil is frequently called liquid gold of Morrocco, is an oil produced from the kernels of the argan tree, endemic to Morocco, that is valued for its nutritive, cosmetic and numerous medicinal properties.The argan tree grows only in the south west of Morocco. Certified Organic Cold Pressed 100% Pure Argan Oil is the perfect for all skin and hair types. 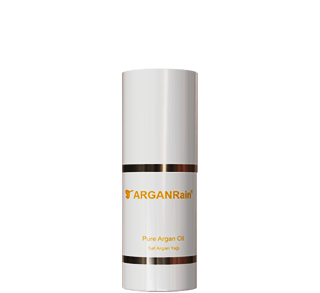 Make sure to buy only 100% pure certified organic Argan oil to be sure that you are buying a product that does not contain any harmful chemicals. 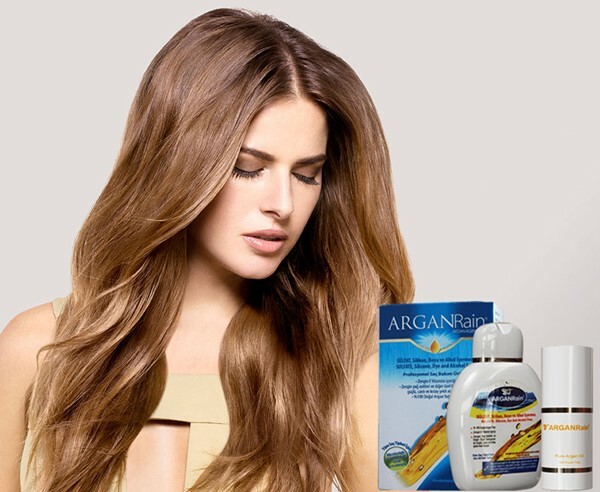 ARGANRain Argan Oil, Herbal Essence Professional Hair Care Product Argan Oil which is called miraculous liquid gold of Morocco has been used by the Moroccan Berber community for centuries, now added into a special formulation of ARGANRain. 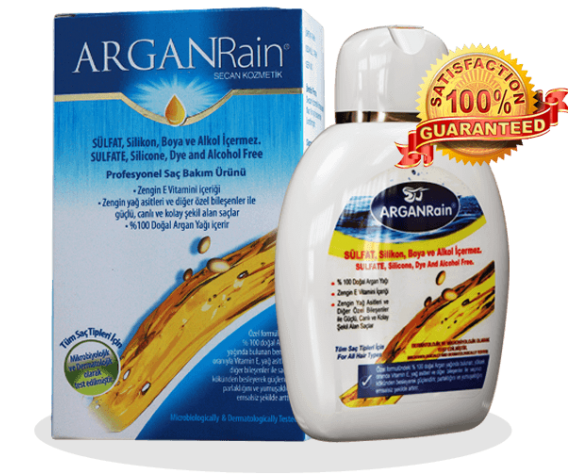 Make sure to buy only 100% pure certified organic Argan oil to be sure that you are buying a product that does not contain any harmful chemicals. 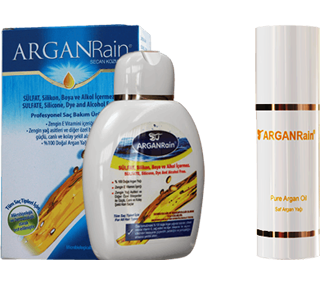 Argan oil is useful in the treatment of skin inflammatory diseases like Acne, Chickenpox and Psoriasis. Red dots or patches appear on the skin in these diseases. 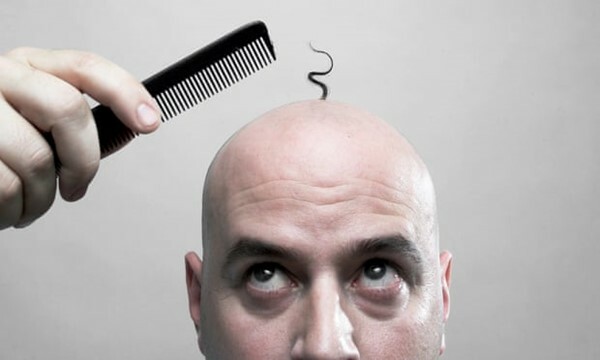 Using natural products to help prevent hair loss is cheaper than trying to replace lost hair once it's already gone. 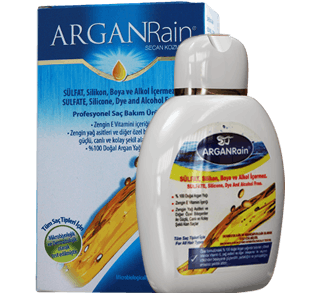 ArganRain can be a fast way to help stop thinning hair, can help stop baldness, and help promote hair growth. 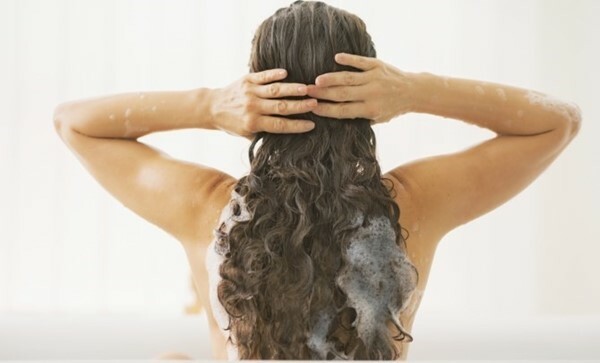 Creating a healthy environment on the scalp is key to having thick, full hair growth.